Creative marketing strategies for a digital world! 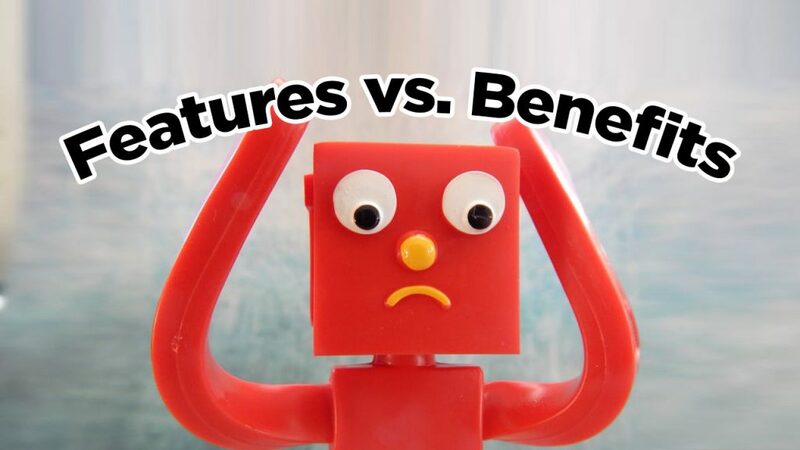 Surprisingly, Most people do not know the difference between features and benefits. Although they may seem similar, they are actually quite different. What is the Difference Between a Feature and a Benefit? A feature pertains to the attributes of a product or brand. But a benefit answers the question “What’s in it for me?”. In other words, this translates what or how a feature provides the customer with some sort of value. This understanding of a feature’s value to them is what attracts him or her to a particular product, service, or brand. The reason this is important, is because if a product (or salesperson) only touts features, it leaves all the work up to the potential customer to figure out the benefits. Making this connection for the potential client will help them make an educated decision and will also greatly increase conversion rates. Copyright © 2019 Digital Garden Media – Created by Blue Fission.